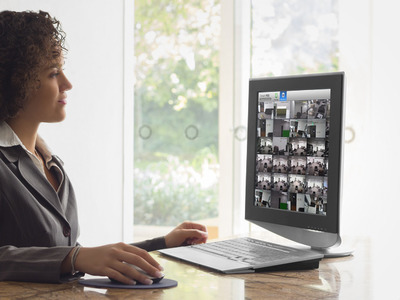 Q: Want to view your cameras on your desktop? 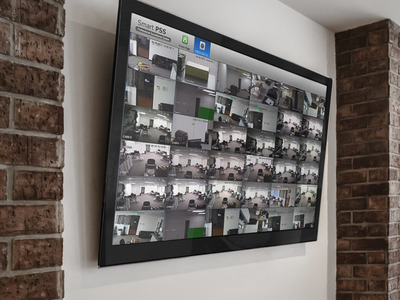 A: We can help you setup your DAHUA client for Windows! 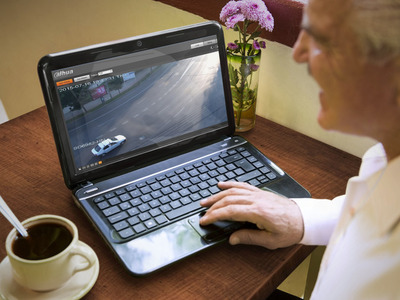 Q:Want to supervise your business from your Laptop? 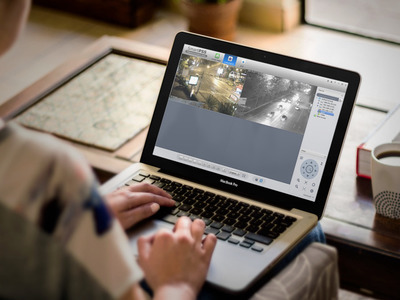 A: We can setup your DAHUA web client, so you can view your security system while you are on the move. Or take a quick peek while working on your MacBook? Or maybe view what’s around your house directly on a TV?